Although a fresh face to the off road racing world, Paul’s obsession with motorsports began at an early age. Growing up in rural Alaska, Paul rode ATV's, snowmobiles, and dirt bikes for both fun and out of necessity. With no repair shops within 100 miles, Paul quickly learned how to fix almost anything with a motor. Just out of high school, Paul moved to Utah where he found a whole new playground for snowmobiling. No sled was fast or powerful enough for Paul’s ambitions so they were modified with turbochargers so they could climb up mountains and get into places others couldn’t. Always looking for a new thrill, Paul turned to building rock crawlers and off-road vehicles. 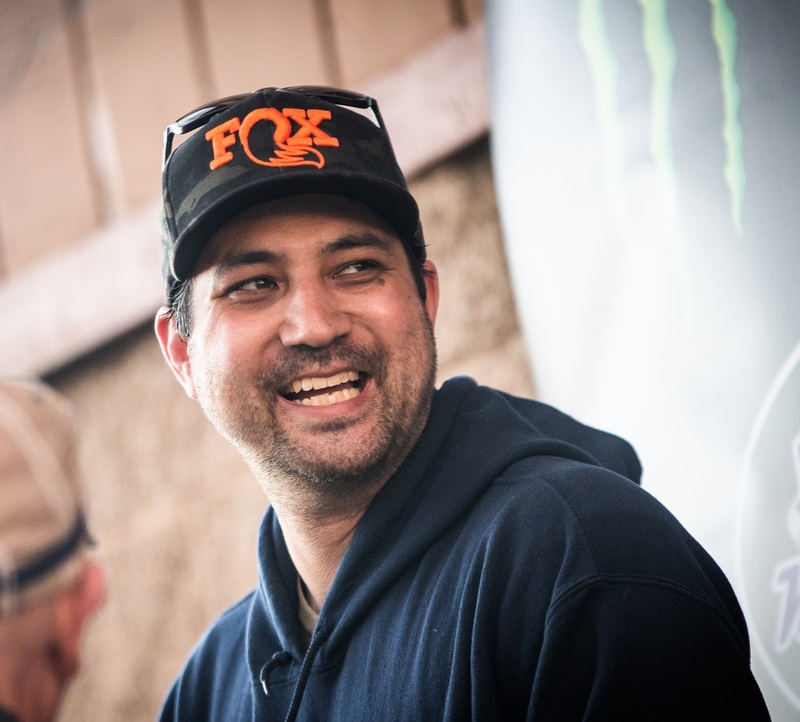 In 2013 Paul started Horschel Motorsports, bought his first Ultra4 race car, and started racing the Ultra4 series in 2014. After racing his Jimmy's car for 3 seasons, Paul started looking to step-up his game. He began designing and building a new custom single seat Ultra4 car in 2016 and finished just in time to race the 2017 season. With his first successful and proven build came a desire to improve and gain a competitive edge. 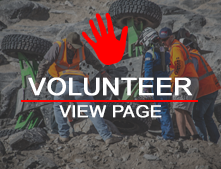 In 2018 Paul began designing a two-seat car to run in the longer Baja style Ultra4 races. Based on the same design concepts as his single-seater, Paul finished his new car just in time to race the 2019 KOH.